I was asked if this was a safe tanning product? I was recently asked for advice around a popular tanning oil – a client was seeking guidance as to whether it was the product for her. Once I began reading, the product immediately lost me with words referring to “safe tanning”. Quoting an spf of “around 4” does not fly for me – I certainly would not trust it for myself, my babies, my mother, my hairless dog. A Tan is unequivocally a sign of skin damage and it is irresponsible to ignore the dangers of tanning, and even more so, encourage it! 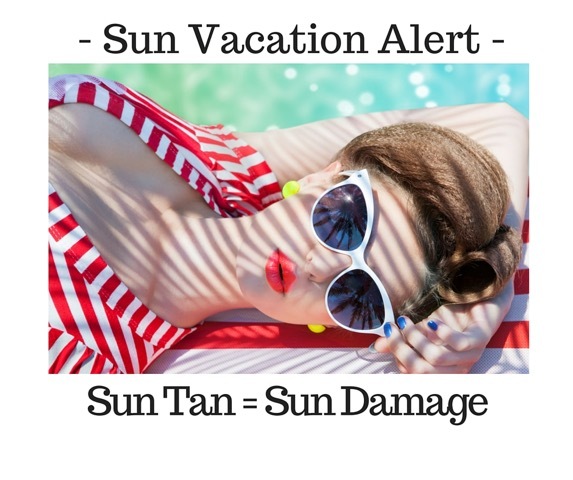 A tan produced from an indoor tanning bed is arguable one of the most dangerous by-products from a beauty service…ultimately contributing to skin cancer , which is the #1 Cancer Kill of women age 25-30.
sunburn which would tell us to get out of the sun….all the while bombarding the skin with deeply penetrating and harmful UVA rays. 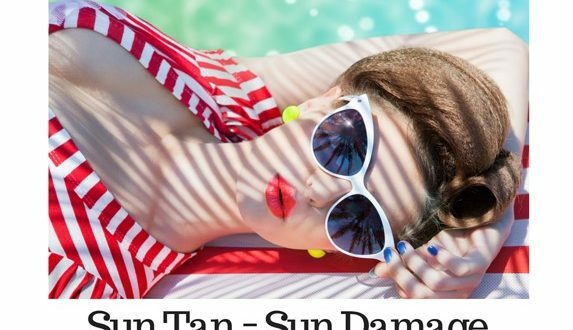 In essence look at this type of product for its moisturizing properties…some oils may even have a dying/staining effect on the skin, giving the illusion of a tan….that said, one would still get seriously burned if this was your protection. I personally would consider this as a “getting ready ” product….to be applied at night, on bare legs, wearing a short little skirt and sassy heels. For a healthy and natural look it is important for people to remember that aside from being born with jaundice, our true-natural colour is the same as that when we were born……good point of reference is the colour of your bum on the day of your birth.